I’m currently writing a story for a client on the advantages of 3d virtual tours. I don’t often do side projects like this. So the topic needs to be something of interest to me and you. The ability to see 360 degrees from every major vantage point in/out of the home seems like a home-run. You’ve seen traditional pictures online that look amazing, and then have a different experience when you see the home in real life. This technology has the potential to make the showing process more efficient by allowing you to experience the home online. Which will save everyone time, money and frustration. Buyers spend 40% more time on listings with virtual tours than those without. Virtual tours help people imagine living in the home. 50% of buyers find virtual tours useful in their home search. Here’s an example of the latest 3D Tour technology that I am talking about. Play with the tour for a minute. Notice you can look up, down and around each picture. And you can move from room to room. 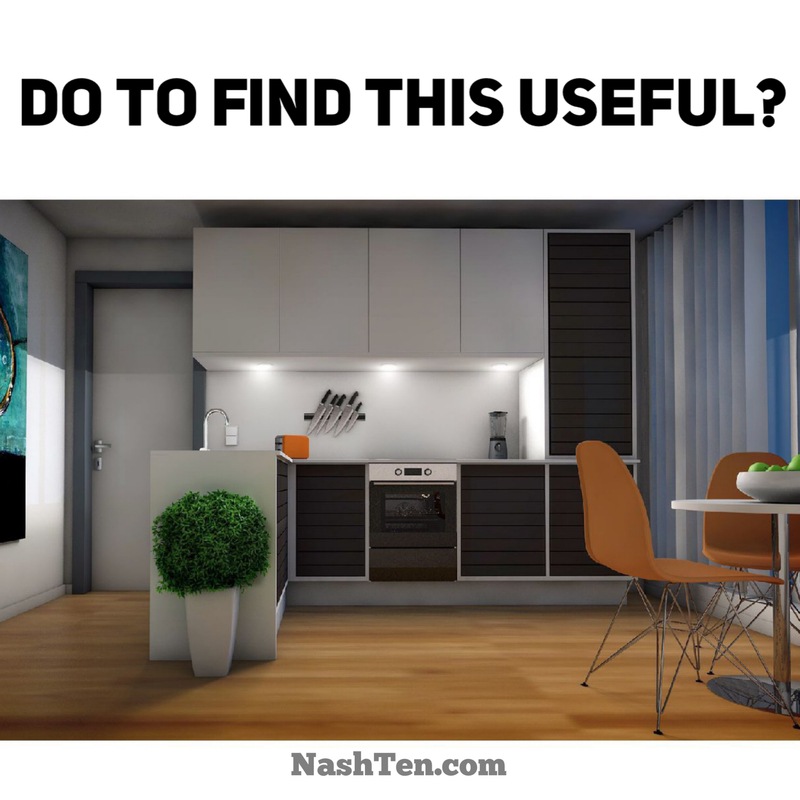 The best companies provide a floorplan and room measurements. I would love to know what you think about this technology? And, do you find this helpful? Or is just another shiny object? Hit reply and let me know.